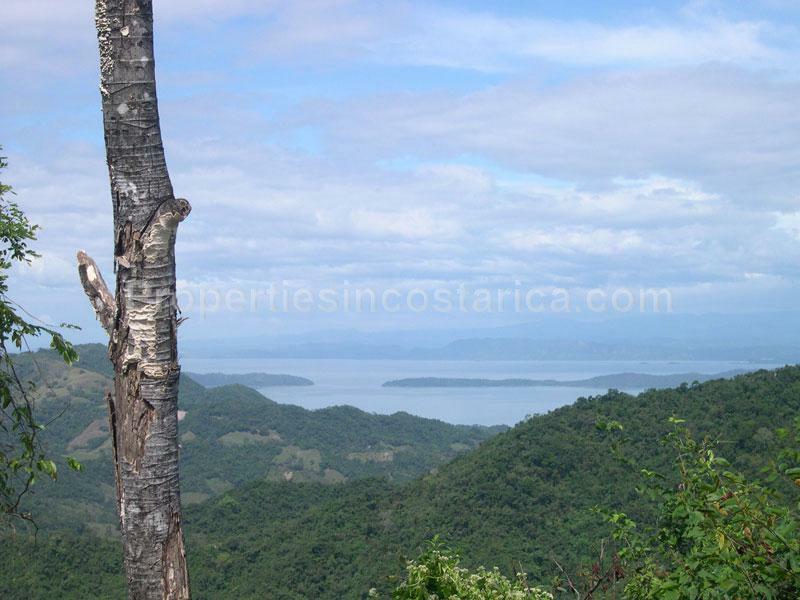 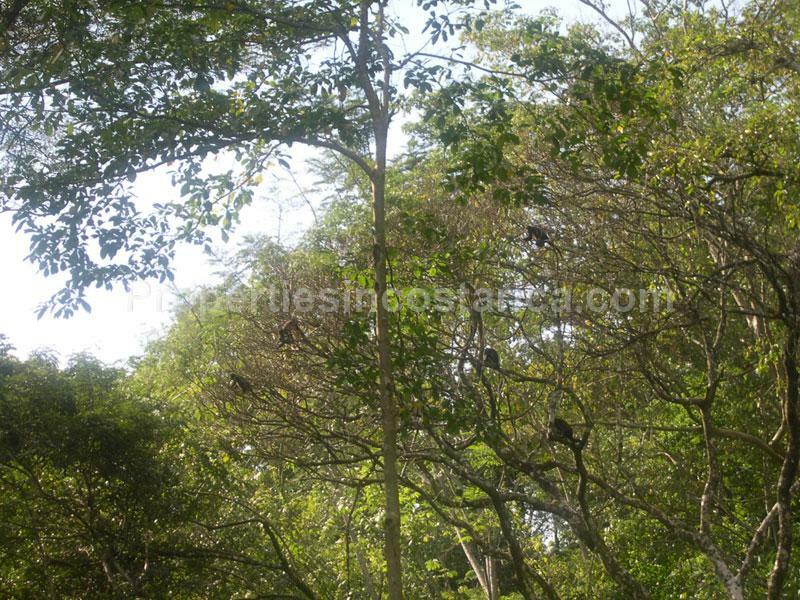 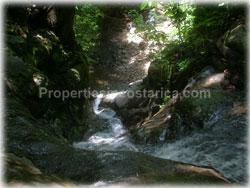 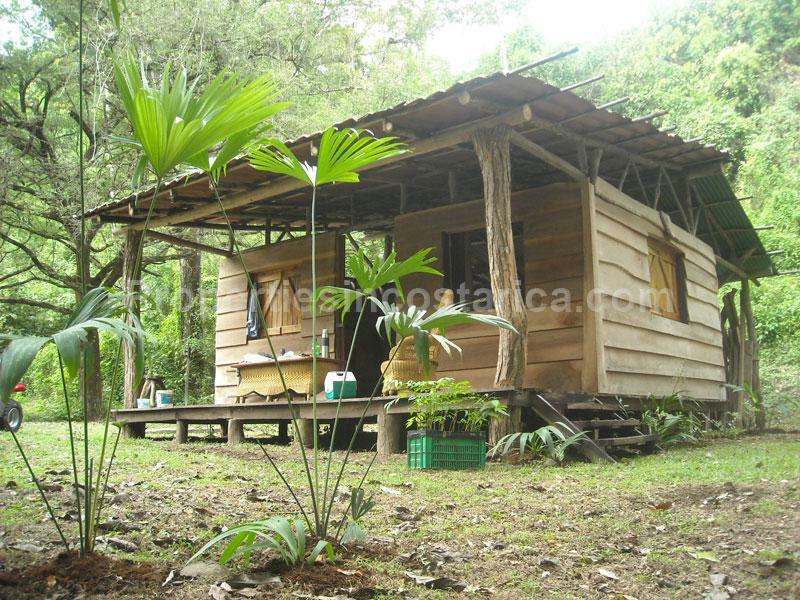 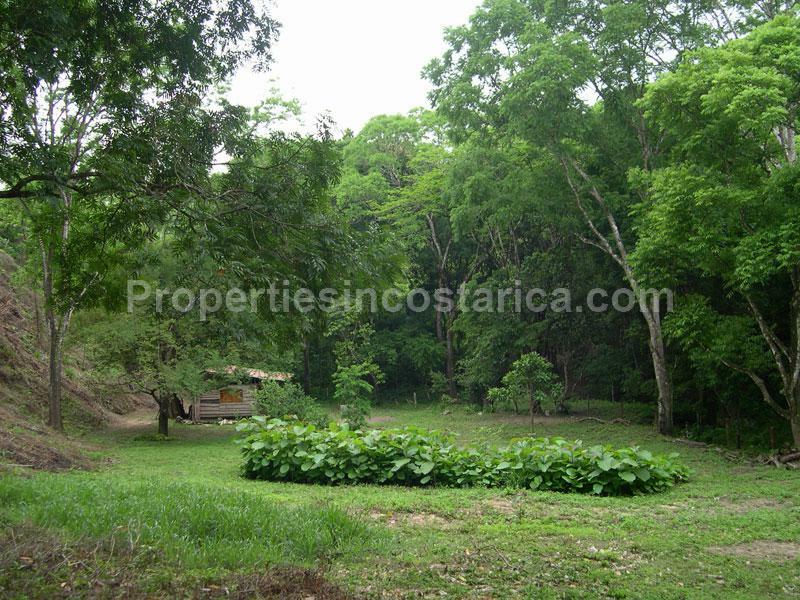 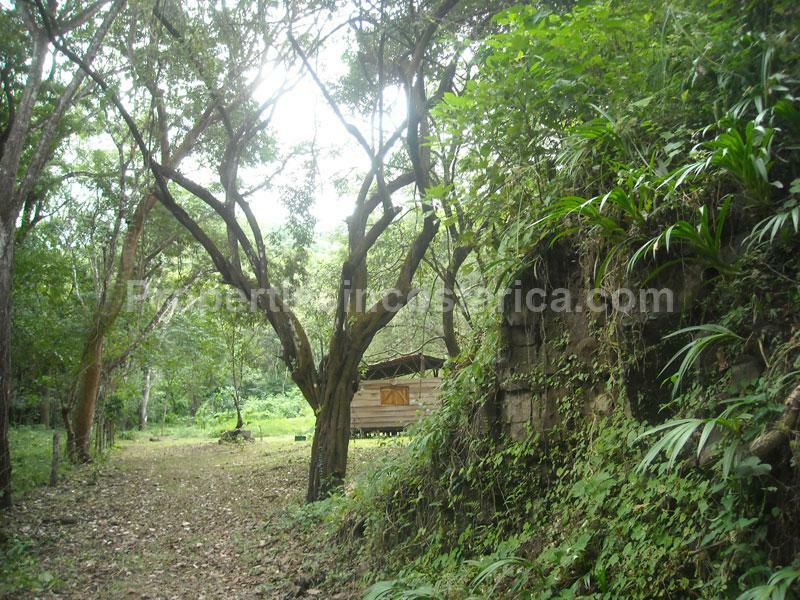 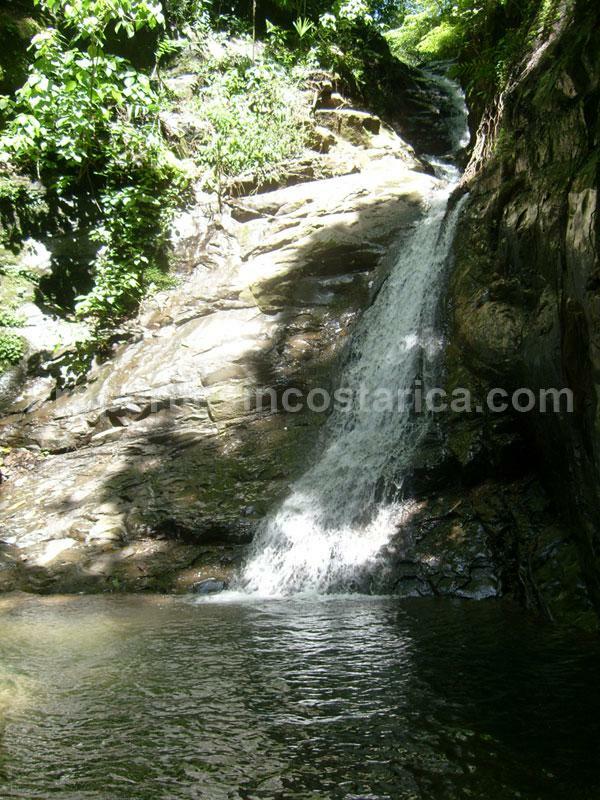 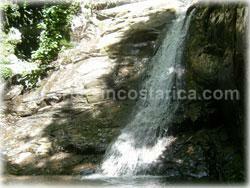 Paquera 46 hectare paradise with nicoya gulf views, watersprings and rivers. 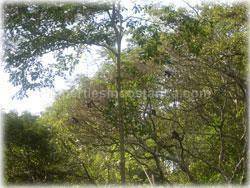 It also has 5 hectares of 6 year old teak wood, another 2 hectares of 2 year old teak wood, additionally there are Cedro, Pochotel, Laurel, Guachipelin trees. 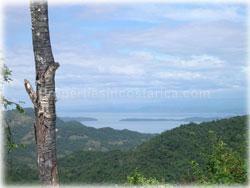 The ocean and mountain views are amazing. 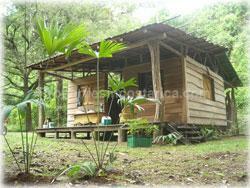 This is worth the investment! 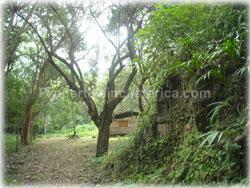 Contact us if you are considering to invest in properties like this.